To get a tour map, please email konyshevl@unce.unr.edu. The Washoe County Master Gardener Volunteer program is a public service and outreach program. 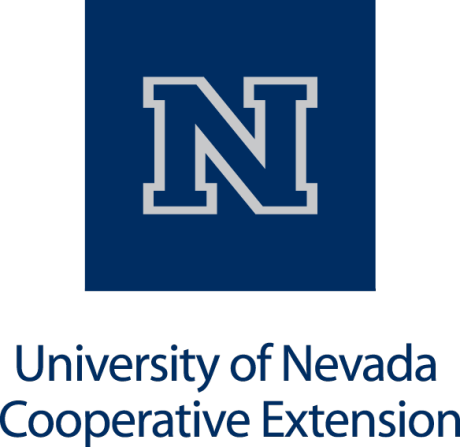 It is participant- and donor-supported, and is offered by University of Nevada Cooperative Extension. Along with Extension’s mission is to discover, develop, disseminate, preserve and use knowledge to strengthen the social, economic and environmental well-being of people Master Gardener volunteers fulfill this mission by bringing the University to the community. Under the program, volunteers provide community members with free practical, research-based, non-biased information about home horticulture, pest management, sustainable landscape practices and environmentally-sound gardening methods. Master Gardeners are community members who participate in 9 weeks of classes to learn advanced plant science skills from instruction by Cooperative Extension faculty and staff, Green Industry professionals and other local experts. After training, Master Gardeners volunteer a minimum of 50 hours a year to pass along their newly-acquired knowledge through the media, talks and workshops. They answer phone calls, send out informational materials and educate children and people of all ages on gardening. In 2018, Master Gardeners answered 4,776 emails, 6,240 phone calls and handed out almost 9,000 information sheets related to horticulture. They also provided over 100 educational presentations and assisted over 15,000 people. Can't Make it, but Still Want to Support Master Gardeners? Please Feel Free to Donate.